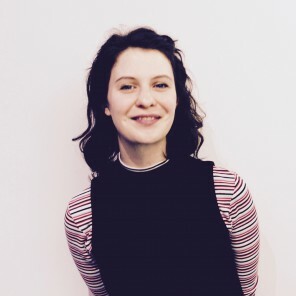 Jasmine is a singer from Bristol who has worked at Watershed for a good few years, working the PM Studio desk, tearing tickets in the cinema and most recently working with Studio Meineck to build and distribute Music Memory Boxes (reminiscence tools for people living with dementia). Right now her favourite things to do are; digging for and listening to records, playing around with Ableton and eating tinned peaches with a fork. 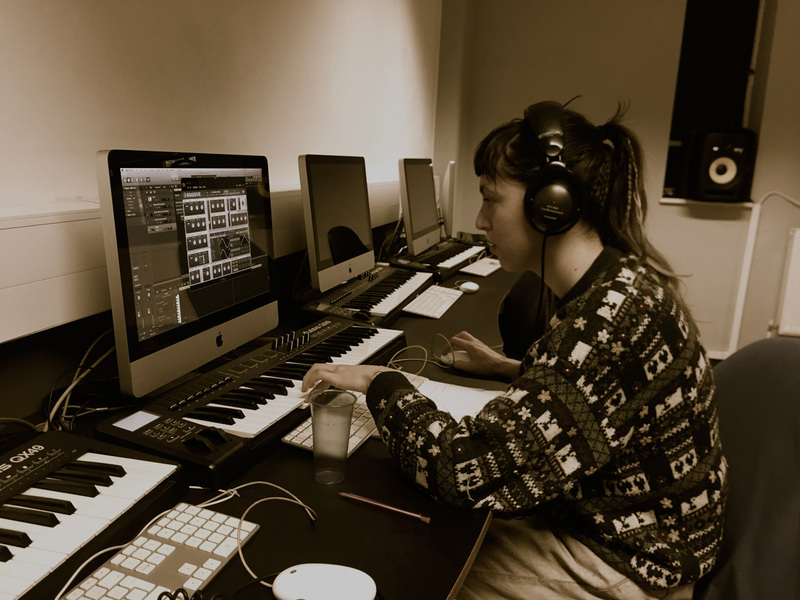 Everybody, Everybody: Looking For Gender Equality Among Bristol Music Producers? Jasmine talks to female music producers in Bristol about industry sexism and collectives combatting it.